? ? ? ? ? ? ? ? ? ? ? ? ? ? ? ? ? ? ? ? ? ? 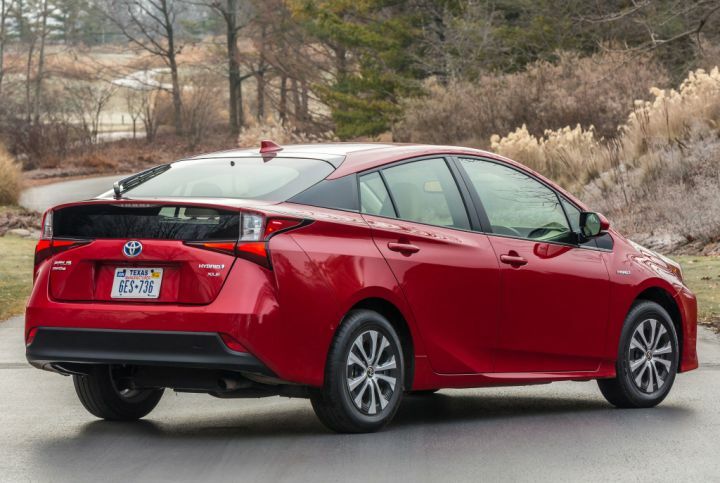 First production Prius to offer all wheel drive, with a new AWD-e system that is expected to have a 52 city/48 highway/50 combined fuel economy rating, because AWD-e is, as the nomenclature indicates, is electric, not gasoline powered. That's only a 2 mpg drop compared to most FWD Prius models (other than the L Eco, which is expected to be rated at 58/53/56), which isn't a lot for an AWD model, most AWD options drop fuel economy a good bit more than that, and it's still a 50 MPG car with the system. 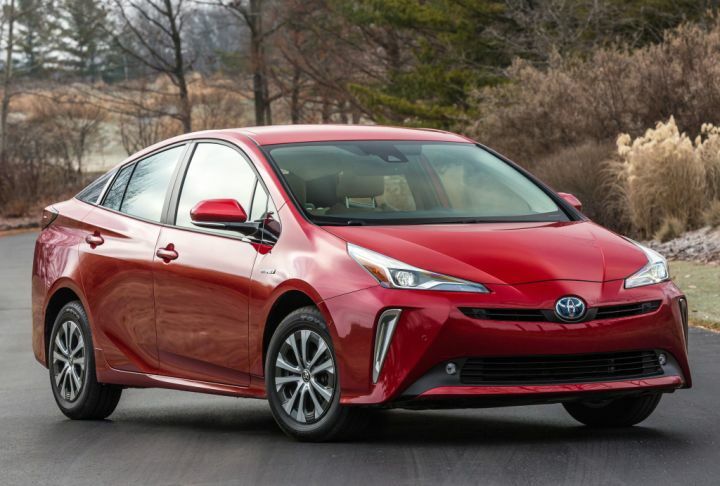 It's also a bit better looking, though still not as sleek as the Prius Prime. 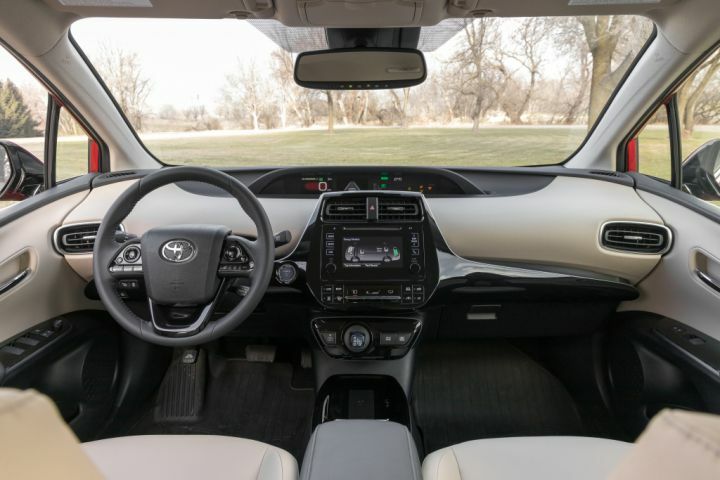 The Japanese Prius has actually had this AWD-e system for 3 years already, so it was only a matter of time until they started introducing it elsewhere. Page generated in 0.426 sec.